Blender Design and The Designer’s Institute New Zealand share in the same vision of showcasing more of New Zealand’s best designs. This year we are proud sponsors of the Student Product Award at the 2017 Best Awards. 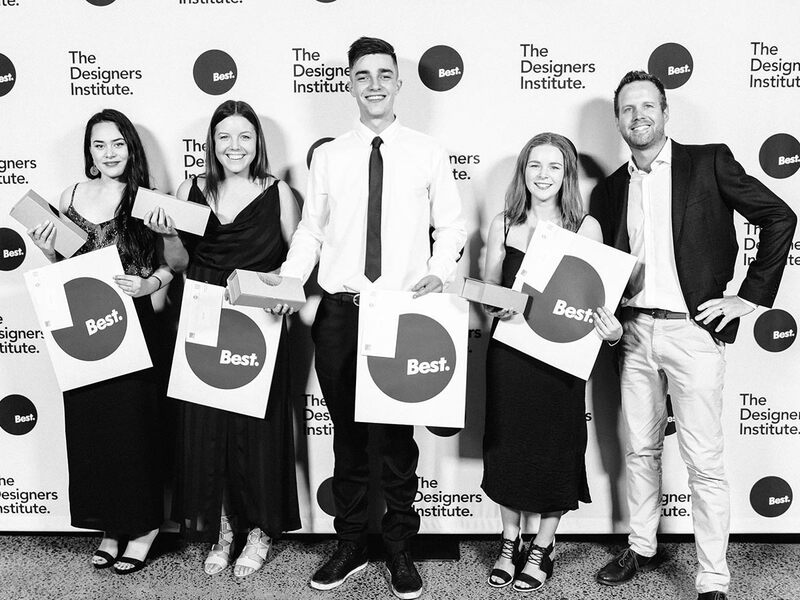 The Best Awards are the biggest and most anticipated design award in New Zealand. It was a bustling night spent with top NZ designers at the Viaduct Events Centre. It’s always great to be surrounded by people who all work to raise the bar of New Zealand design. Below are the gold winners for this year’s Student Product category. 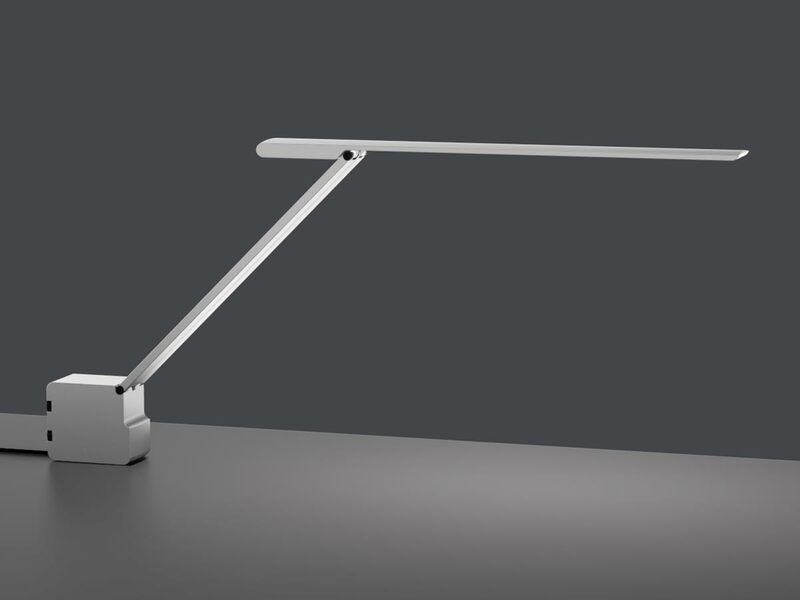 Understated and refined, this sleek adjustable lamp exemplifies minimalism and exudes sophistication. The judges were impressed by the restraint of this piece and admired its technical aesthetic and installation options. 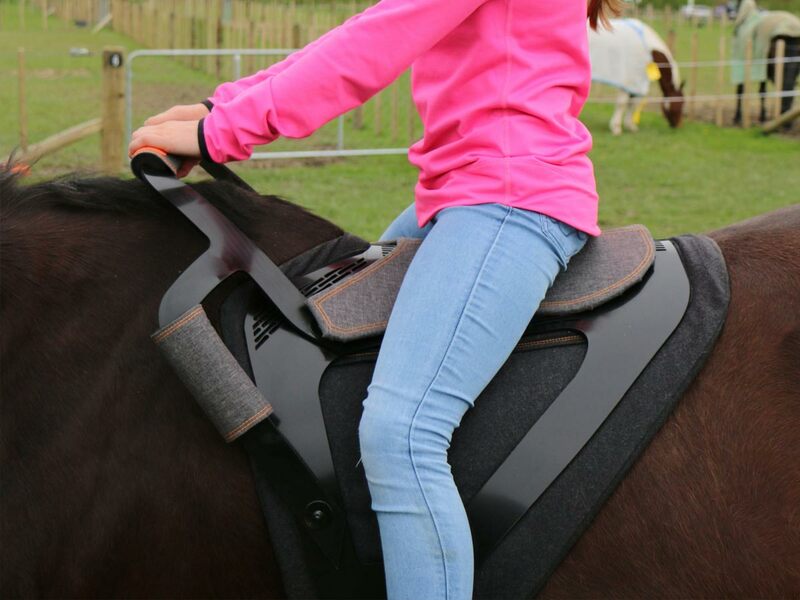 Contak proposes a specialized saddle for equine assisted therapy, offered through Riding for the Disabled. Designed to encourage physical, emotional and educational development for individuals with physical and mental disabilities, Contak caught the judges eye because of its thorough research and well resolved design concept. 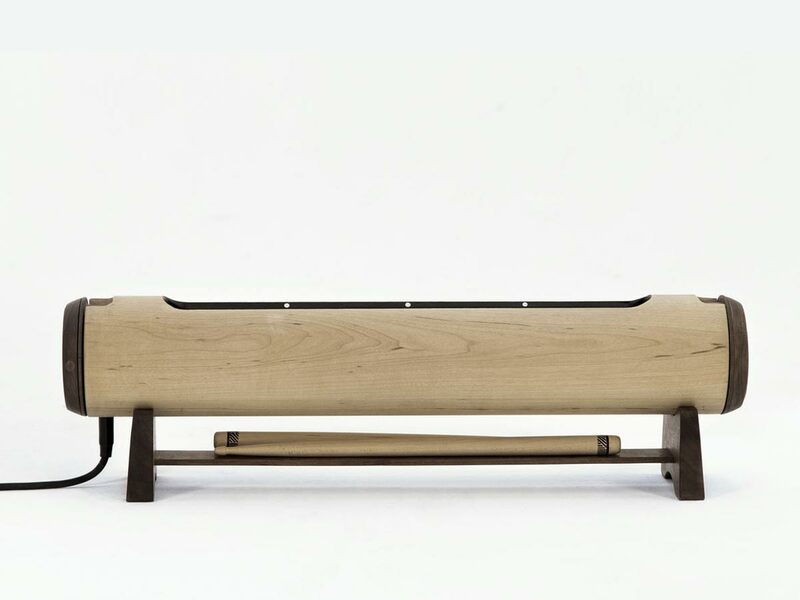 An elegant and sensitive blend of a traditional South Pacific slit drum instrument linked to modern digital computing has created this unique instrument which generates new sounds and opportunities for music making. The judges were impressed by the quality of craft and respectful thinking evident in this piece, as well as the outstanding level of refinement. 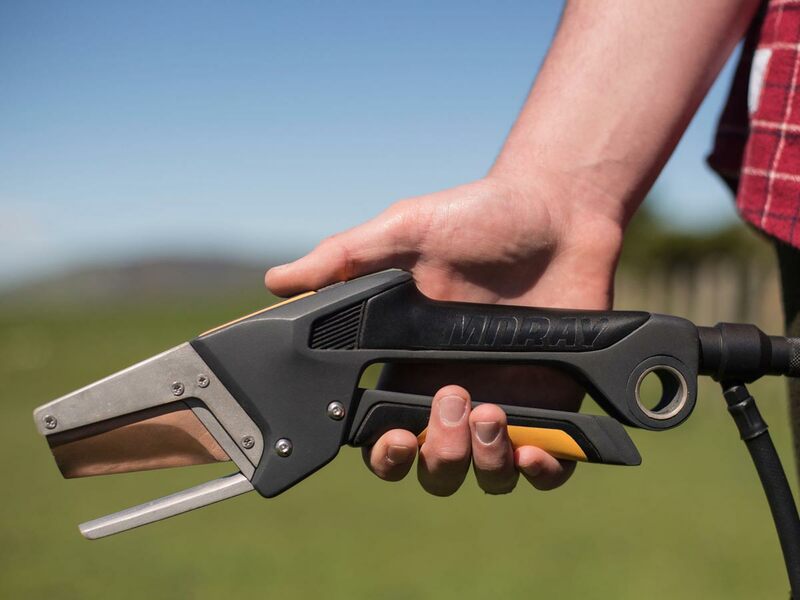 This ground-up rethink of the traditional docking iron stood out for the quality and comprehensive nature of design research, ergonomic investigation and technical resolution. A thoroughly impressive and well detailed product design concept. The level of design that came out of the student product category was extremely high this year. The gold pin winners of this year’s Student Product Awards have also been gifted private mentoring with our Managing Director Oliver with their future projects. We look forward to seeing more young New Zealand designers flourish. Marketing and Public Relations at Blender Design. A fresh thinker, passionate about changing the world.